Viceland’s Canadian feed has ordered its first scripted series. Nirvanna the Band the Show will comprise one of six new series from Canada that the network, which Vice operates locally with Rogers Media, has commissioned. The others are 16-part doc series Cyberwar, skateboard ten-partner Abandoned, eight-part Dead Set on Life, Indigenous community-themed RISE, and millennials-focused Payday. Nirvanna the Band the Show follows a musical genius and his less talented friend who try to make it big in the Toronto music scene. It comes from and stars Matt Johnson and May McCarrol. The shows will air in Viceland’s summer/fall grid, with Vice and its Vice Studio Canada producing. 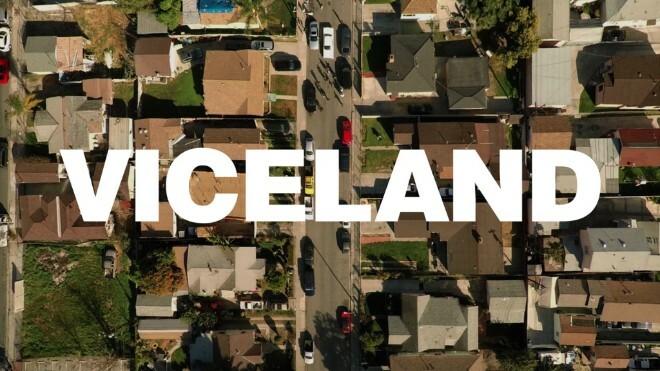 Viceland, which is rolling out internationally, debuted in Canada as a specialty pay TV network earlier this year. It is available free during a preview period until September 30. “The quality of the creative talent in Canada rivals any country in the world and we are fiercely committed to homegrown content,” said Colette Watson, VP, broadcast and TV operations at Rogers. In related news, Rogers-owned CityTV has acquired new season US shows 24: Legacy, Lethal Weapon and Prison Break; and ordered two scripted series. Second Jen is a coming-of-age-comedy from Don Ferguson Productions that will air on Cit and OMNI Television, while Bad Blood: The Vito Rizzuto Story is based on a book about the reputed mobster Vito Rizzuto. It comes from New Metric Media, Sphere Media and DHX Media, and will air as a limited series on City and FX in Canada next year.